Aaron 'Voice' St Louis is bowing out of all competitions. The three-time Soca Monarch made the announcement today via Instagram. Speaking to Loop shortly after he posted his announcement, Voice said it was a difficult decision since his career was practically birthed in competition but he has decided to focus on pushing soca globally. "I felt like this year I wanted to make a change. I want to help soca music go to international success," he said, stating that he has no fire inside of him to compete. "I feel like I am in a different zone, like something was talking to me. Mum agreed that it was time for me to accept new challenges, " he said. 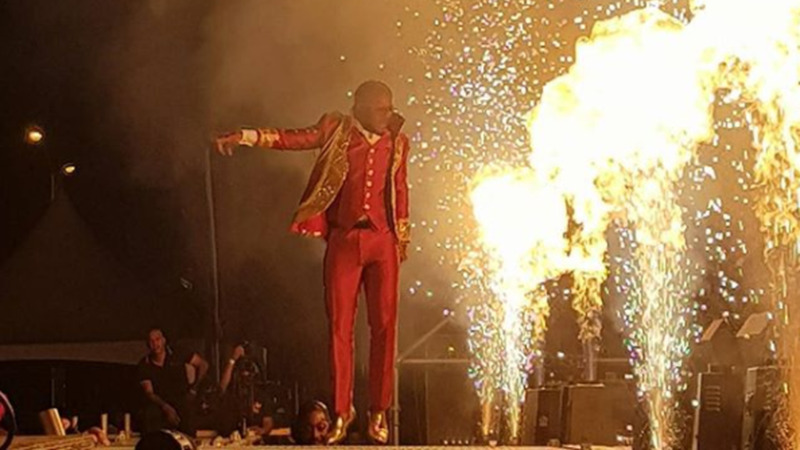 Voice, a former Synergy Soca Star competitor and songwriter, shot into the spotlight in 2016 when he won the Soca Monarch competition, becoming the youngest singer to hold the title. He repeated his success in 2017 and 2018. 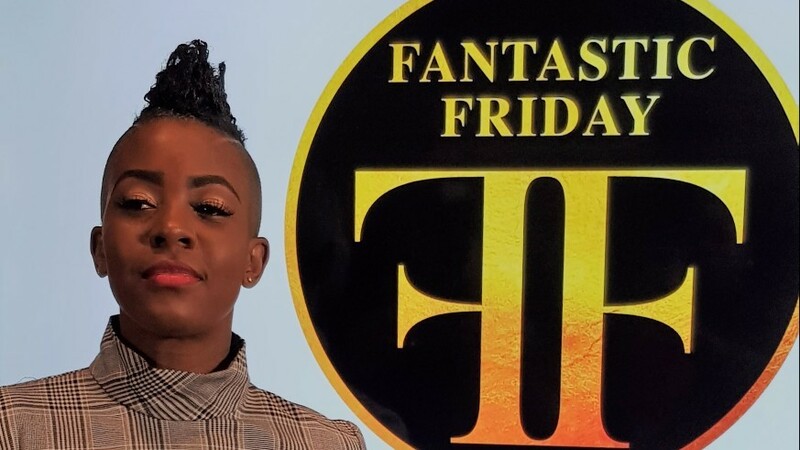 In 2018, he debuted in the Calypso Monarch competition, placing second. Voice said he will continue to release calypsoes every year even if he is not competing. Below is the statement he wrote on Instagram. "The truth is that in 2016, after winning my first title, my team and I decided to challenge ourselves to win three consecutive titles. It took a lot of planning, preparation, sleepless nights and sacrifices but in the end, with the grace of God we achieved our objective. I love competing and bringing the best out of myself, my team and my fellow competitors but we have new goals now and competing is not one of them. I can’t deny that a huge part of me wants to take part in both the Soca and Calypso Monarch competitions again, but I don’t make decisions in a silo. 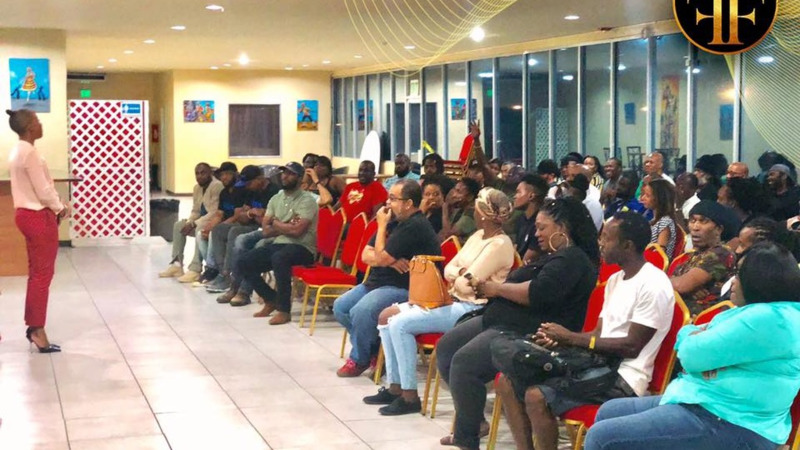 I always involve my team and my family in all major decisions and we’re in agreement that it’s time to pursue different challenges which will hopefully open more doors for our younger Soca artistes. My biggest goal now is to do my part to have Soca become a globally recognised genre. I am eternally grateful to everyone who supported me year after year, you guys are the reason I am able to do what I do. I love you all dearly. I am thankful for all the opportunities that ISM has afforded me and I encourage everyone to continue to support the competition and help to sustain it. I believe I did my small part and I’m proud to be a part of the history. I think that the competition is in great hands and I know it will continue to grow! Best of luck to the new board and all participants!"